1. THE ELASTIC SUPPORT SUSPENDING DEVICE IS MOSTLY APPLIED TO LOCATE AND SUPPORT EHT OVERHEAD CONTACT LINES IN URBAN RIAL TRAFFIC THROUGH LOW CLEARANCE TUNNELS AND SIDINGS.THERE IS A STABLE CONTACT BETWEEN PANTOGRAPH AND WIRE SUNG THE ELASTIC COMPENSATORY OF THE DEVICE. 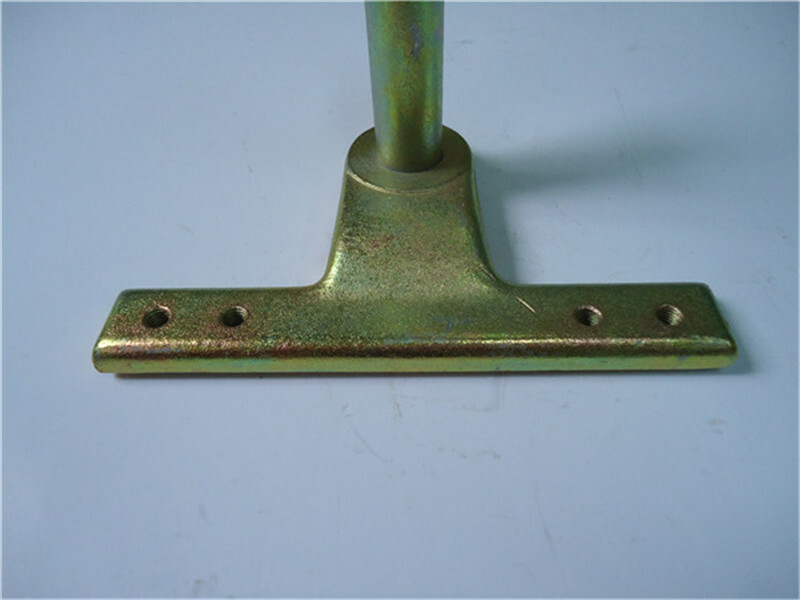 SO IT CANEFFECTIVELY DECREASE ABRASION OF PANTOGRAPH AND WIRE,AND THE SERVICE LIFF CAN BE LONGER . 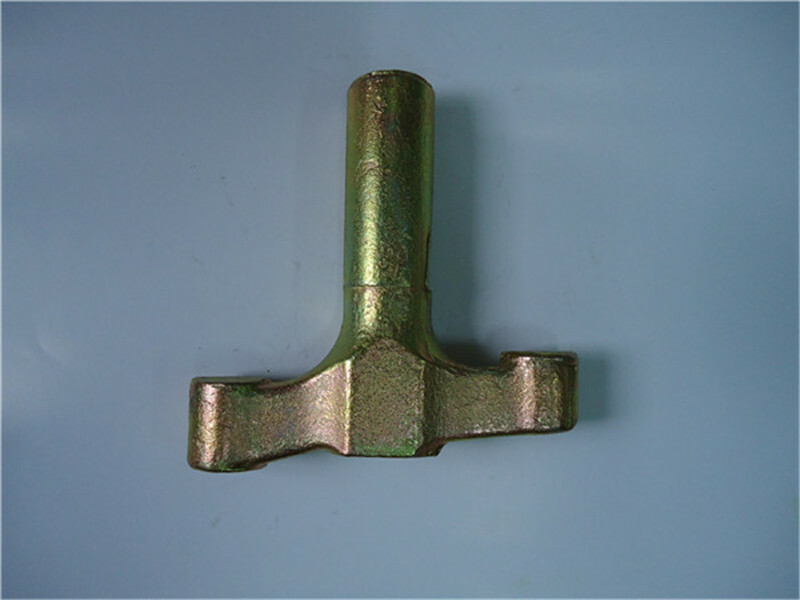 USING THE DEVICE, ELECTRIC LOCOMOTIVE CAN WORK WELL AND COLLECT ELECTRIC CURRENT SMOOTHLY. 2. THE DEVICE CONSTRUCTURE IS SIMPLE. AND CAN BE ASSEMBLED AND MAINTENANCED EASY. THE USE CONDITION TEMPERATURE RANGE IS -35~+45℃. 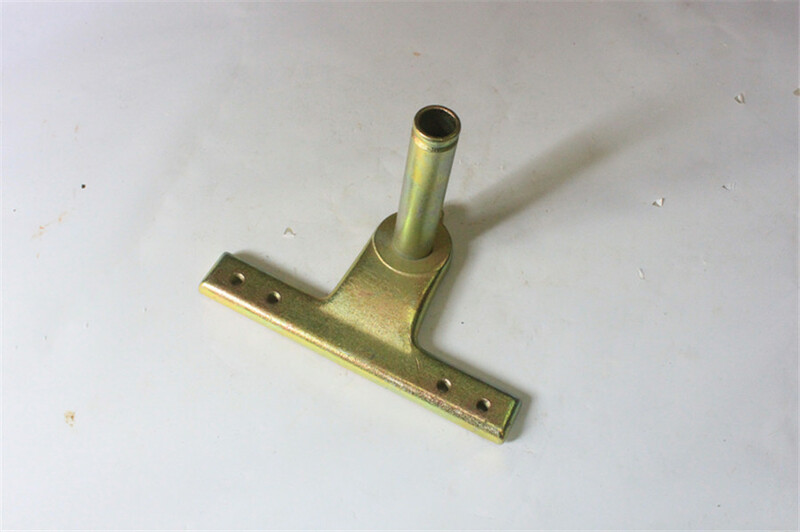 Looking for ideal Auto Elastic Rod Parts Manufacturer & supplier ? We have a wide selection at great prices to help you get creative. 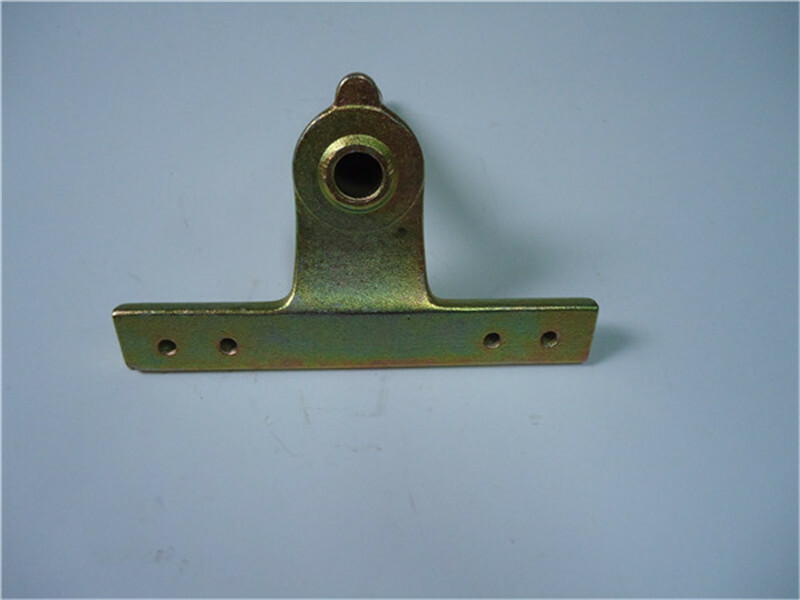 All the Elastic Rod Support Boat Trestle are quality guaranteed. 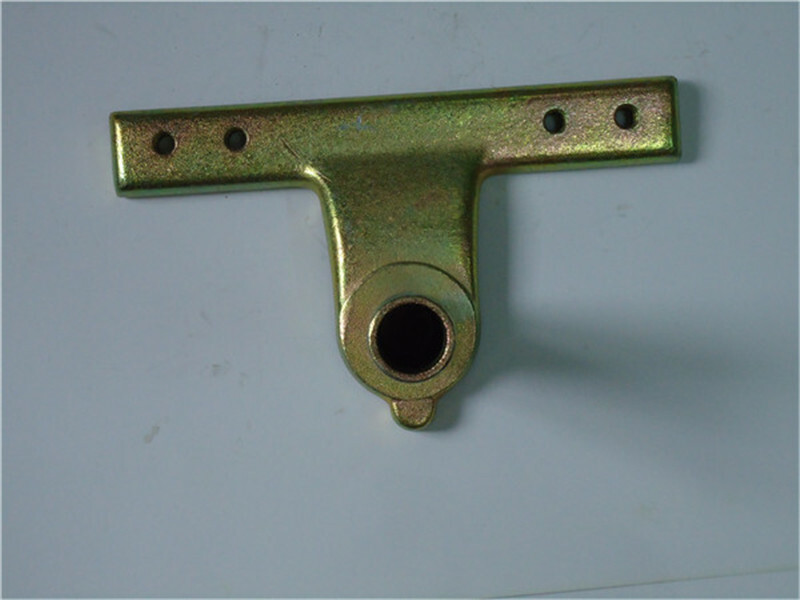 We are China Origin Factory of Cover Support Bar Parts. If you have any question, please feel free to contact us.